Gynaecologist, Phsiotherapist, Cardiologist, Lab Technologist & Dentist, Get help Now! We glorify God through making a difference in the lives of people. Through compassionate health care. 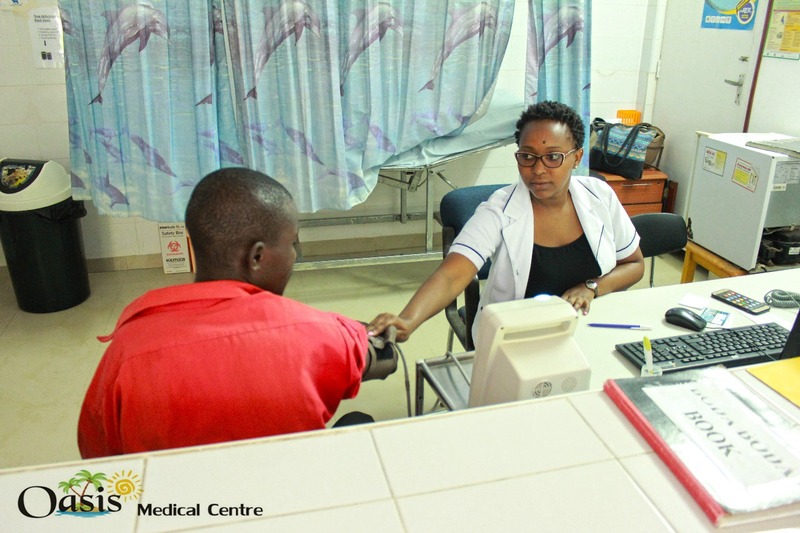 To be the provider of quality health care at the Kenyan coast for the glory of the lord. Our mission is to provide the highest quality life time health care in a professional, caring and comfortable environment. We provide complete dental care with the highest standard of treatment, tailored specifically to each individual client. We will strive to understand your needs and exceed your expectations. We believe that access to quality maternity and newborn services is a right and makes a vital contribution to the well-being of both individuals and communities. We provide comprehensive medical and laboratory services in both inpatient and outpatient settings within the facility. Our specialists make sure you get the best care there is. "One of the cleanest and professional places I had the chance to be in. The staff was friendly, The rooms very bright and the patient centered care is excellent. I went home after 3 days spent very well at Oasis Medical." "They have given me really good service over the years including saving my life. Special mention for Dr. Mwakio. He took good care of my family when we visited the facility. Great job and God bless Oasis members of staff." The best medical Centre I have ever been to ,I always had my doubts until I gave birth there successfully thanks to Nelson who helped me through that journey. I was scared to my stomach but made it easy for me and how I was treated afterwards am out of words keep it up guys. I will never forget him. young and talented guy..thanks oasis family kwa jumla. Good and kind welcoming staff,great services,i like the services,but why do you charge as much as 600ksh for just a blood test yet am using NHIF card?is it not covered in the insurance?